Mark Zuckerberg said he will keep his role as chairman of Facebook's board in an interview with CNN that aired Tuesday night. The New York Times reported last week how Facebook made attempts to deflect the controversies plaguing the company, ranging from the Cambridge Analytica scandal to how Russians attempted to use Facebook to influence the 2016 U.S. presidential election. 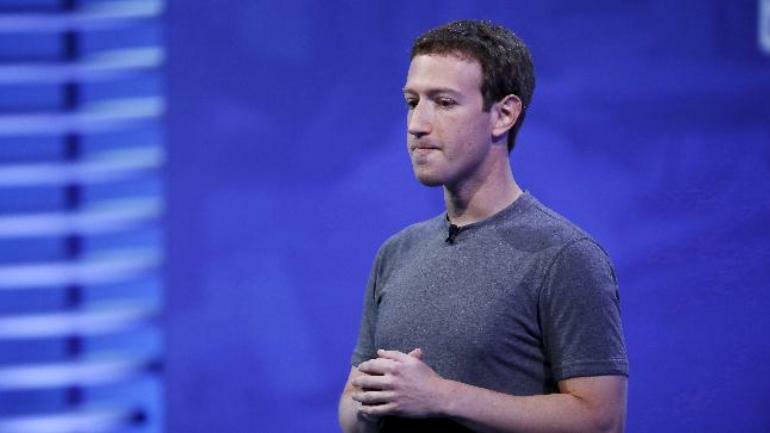 Since the report, many have questioned whether or not Zuckerberg should step down as chairman of the board. During the CNN interview Tuesday, Zuckerberg was asked whether or not he would step down as chairman of Facebook's board following the latest disclosure of scandals within the company. Zuckerberg has voting control over the board, meaning he would have to voluntarily step down from his role. "I'm not currently thinking that that makes sense," Zuckerberg told CNN.